For oily to normal sensitive skin, Esse Hydro Moisturiser has been formulated to settle sensitive skin by optimising the health of your skin’s microbiome. 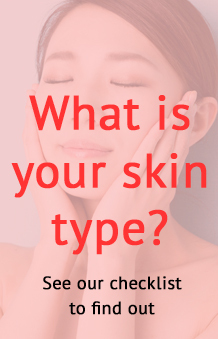 Your skin’s immune system is modulated by the microbes that live in and on your skin. 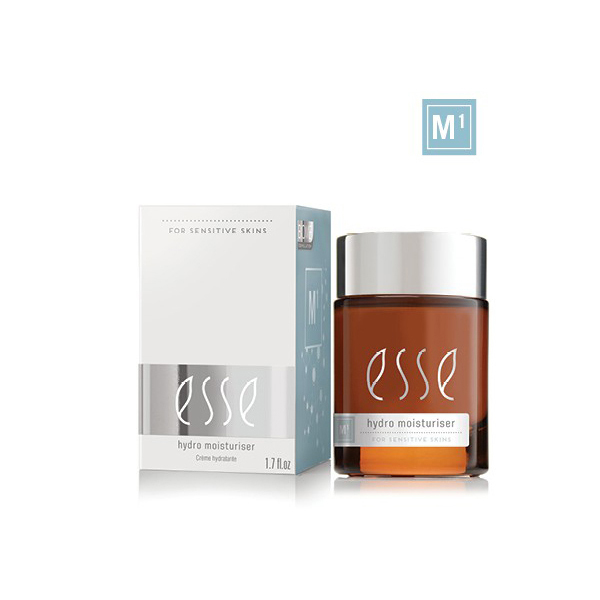 Esse Probiotic Hydro Moisturiser uses prebiotics and probiotic extracts in an ultra-mild formulation to favour beneficial microbes. A balanced skin microbiome will result in improved moisture retention and a fuller, healthier skin. Hyaluronic Acid is included to boost moisturisation. 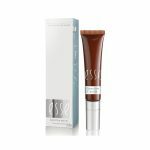 Use: Best used twice daily with the Esse Sensitive Serum. Aloe Barbadensis (Aloe Vera) Leaf Extract*, Simmondsia Chinensis (Jojoba) Seed Oil*, Squalane, Glyceryl Stearate Citrate, Glyceryl Stearate, Glycerin, Cetearyl Alcohol, Sodium Stearoyl Lactylate, Inulin, Alpha-Glucan Oligosaccharide, Lactobacillus, Dehydroxanthan Gum, Bisabolol, Sodium Phytate, Glyceryl Caprylate, Sodium Hyaluronate, Ascorbyl Palmitate, Tocopherol, Sodium Anisate, Helianthus Annuus (Sunflower) Seed Oil, Citric Acid, Lactic Acid, Levulinic Acid, Sodium Levulinate, Aqua, Vanillin, Gamma Decalactone.